Welcome back to another exciting edition of Classick Team-Up! on The CSPN! On this very special episode, Classick’s wife (aka Mrs. Classick aka Dr. Classick aka The Chatty Professor) makes her long-awaited CTU debut to answer questions about recently getting her PhD, staying motivated, TV shows she enjoys, her podcast pitches, being called “Mrs. Classick” & more! You won’t want to miss this historic episode! Also, VOTE in our twitter poll under the hashtag #ClassickTeamUp for what ‘Mrs. Classick’ should be known as from now on! #ClassickTeamUp! Poll: I've been calling my wife @Xxaire "Mrs. Classick" for years on here. She's a doctor now. What should be her new name? 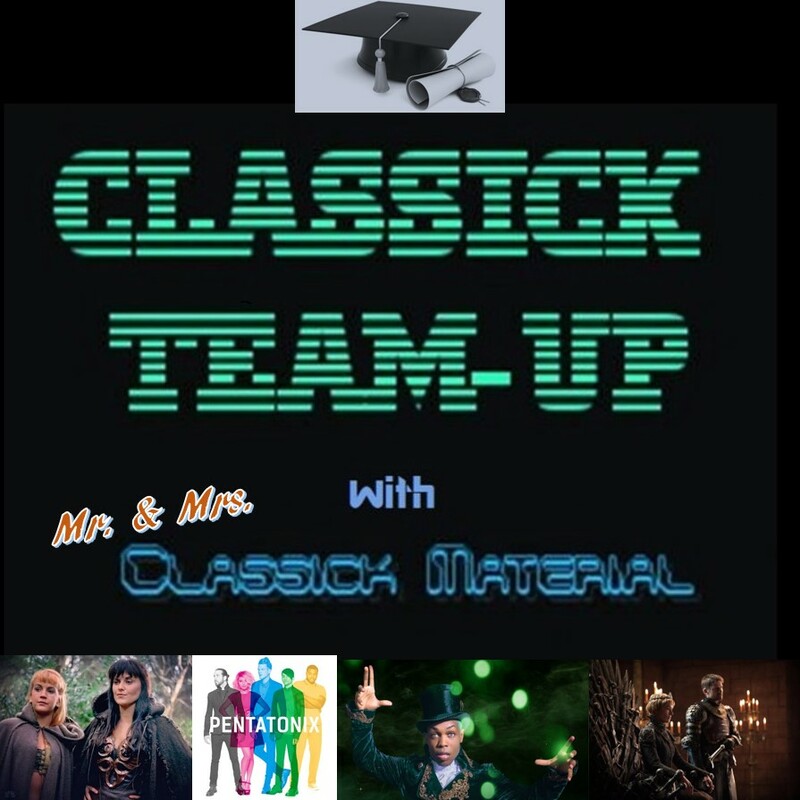 Listen to Classick Team-Up Ep 55: Dr. Classick! This show is also available on iTunes, stitcher smart radio, TuneIn radio, on SoundCloud, and on Google Play Music! 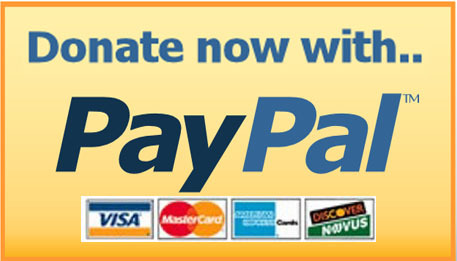 Subscribe to “Classick Team-Up!”, “The CSPN”, or the “Cold Slither Podcast Network” today & tell a friend (or a foe)! *Sponsor* Surprise your friends with funny shirts from Busted Tees! Thank you for listening to Classick Team-Up! A CSPN Production.